Vacuum away pet hair to remove pet hair, odor and allergens from carpets. 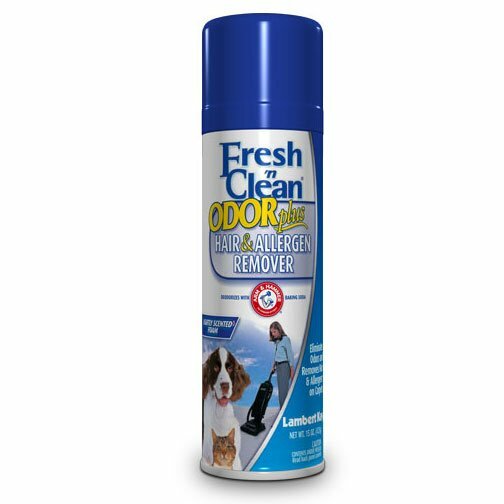 Fresh ‘N Clean Odor Plus is specially formulated to help break the static charge that bonds both pet hair and allergens to carpet & upholstery fibers. Fresh N Clean Odor Plus has different options and/or variations, please choose below.